I have many beauty products in my stash, but some of them deserve a special mention, due to their versatility. Who doesn't love a good 2 in 1 or 3 in 1 wonder? I definitely do, especially in terms of skincare. 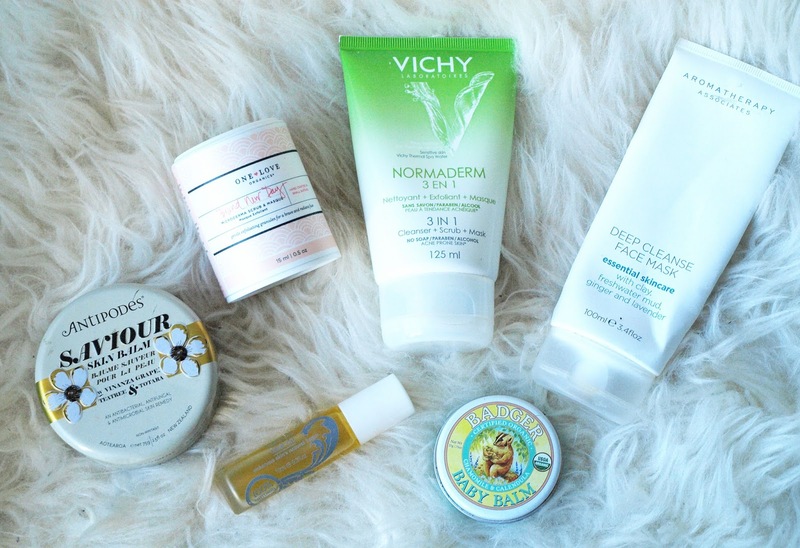 Balms are usually the best multitaskers, but I found some more gems too. When I was younger, Vichy was my go to brand. I used their Normaderm range for a couple of years to keep breakouts at bay, but about 3 years ago I switched to more natural products. The 3 in 1 cleanser/scrub was something I haven't tried before, but I am glad I gave it a go. The formula is thick and creamy and a little goes a long way. You can either use it as a daily cleanser/exfoliator or a clarifying mask. 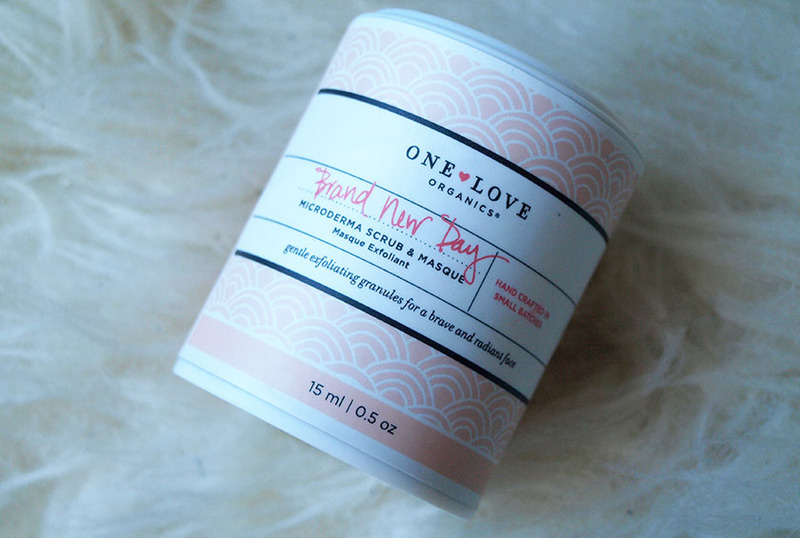 It leaves my skin clean and smooth, prevents breakouts and unclogs pores. It is suitable for sensitive skin and I will definitely repurchase it. 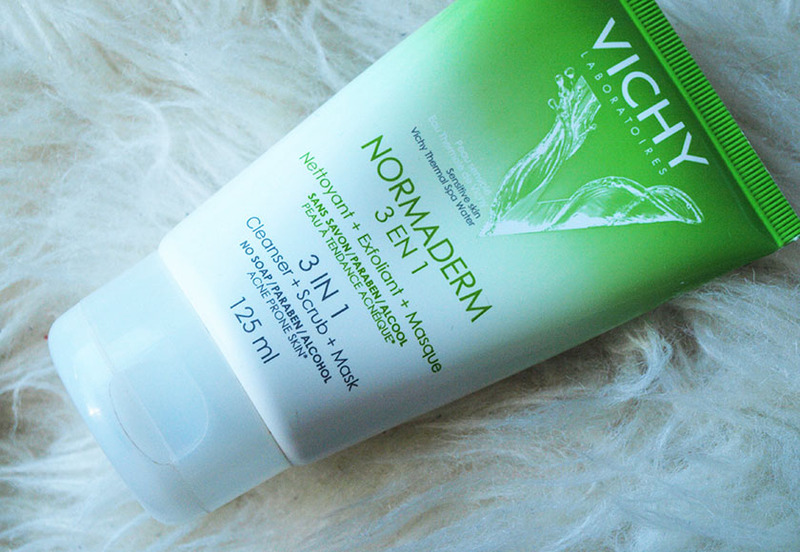 A natural version of the Vichy 3 in 1 scrub, but in a powder form. It works like the Dermalogica Daily Microfoliant and you simply mix it with water to create a smooth paste. 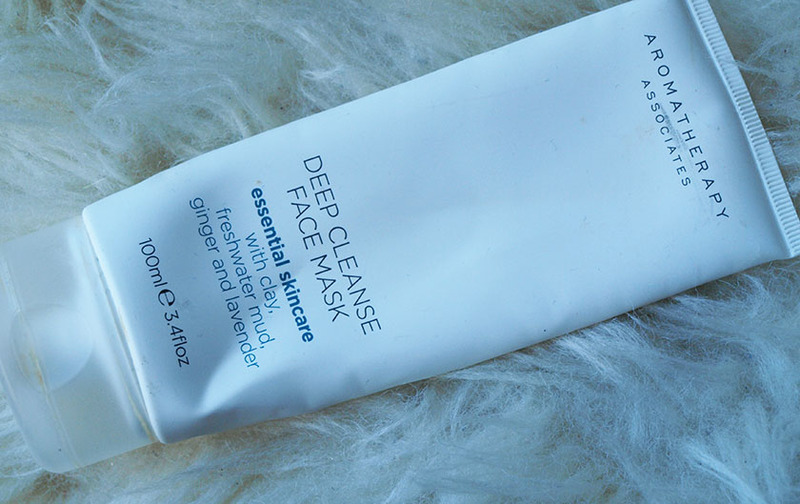 It can be used as an exfoliating daily cleanser or a face mask. 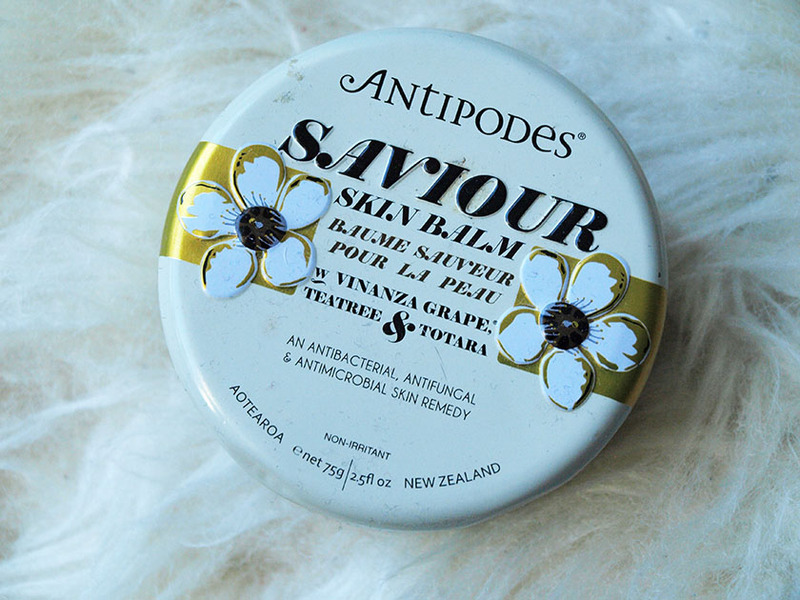 It contains organic sweet pea flour to soothe the skin and fresh pineapple enzymes to polish off dead skin cells. It works really well with my combination skin and does an amazing job at unclogging pores and reducing their size. I am very impressed! I got my first tub of this wonderful balm a year ago as a Christmas present and I cannot recommend it enough! It is absolutely incredible and I repurchased the 100ml size after 6 months of regular use. It is definitely worth investing in and you can use it in many different ways. It removes all traces of makeup easily, cleanses the skin like no other product I have tried and... leaves it super soft and plump! 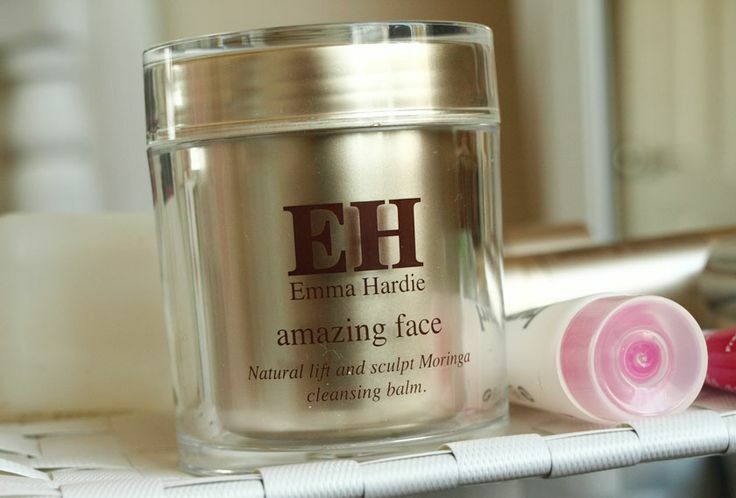 It can also be used as a soothing and nourishing mask, a rescue balm on dry skin and a lip balm. Multitasking at it's best! 5 in 1 and worth every penny! You can read my full review of the mask here. This little rollerball is a real lifesaver. I love using it allover my face for a boost of radiance and extra hydration or to speed up the healing process of breakouts. 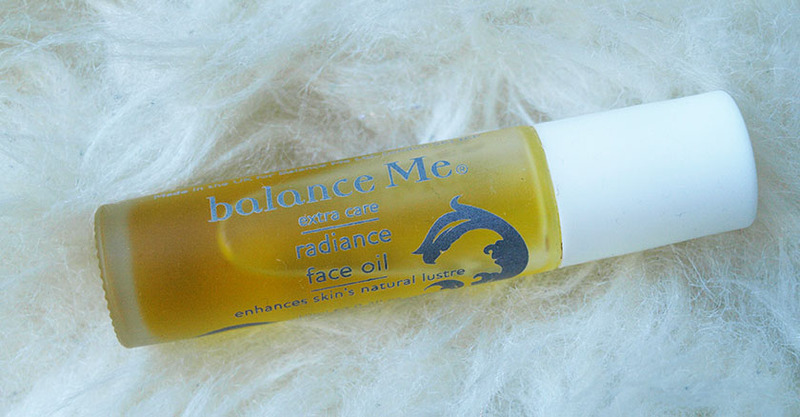 There is nothing worse than having a red mark on your face for weeks/month, so I always make sure to apply a drop of the Radiance Face Oil onto any blemishes to boost cell renewal and improve circulation. I mentioned this product many times, but I had to include it in this post! It is simply amazing! It can be used on any dry areas, including knees, elbows, lips, face, feet and your whole body. It has antibacterial, antifungal and healing properties and it is perfect for any cuts, cracks and bruises. I also use it on my baby boy and my husband, because both of them have dry/eczema prone skin. It smells gorgeous too! 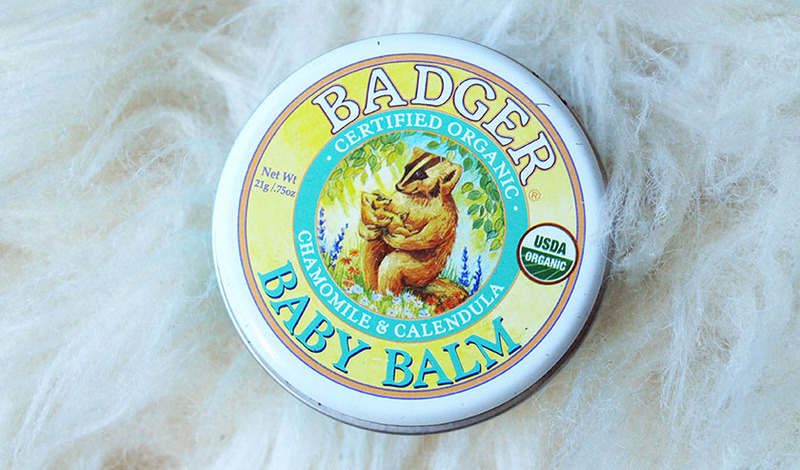 It is a pricey balm, but you get 75 g, which is 3-5 times more than any other balm.